If you need a great selection of new and used Kia cars for sale in Milwaukee, WI, then there is only one place you need to go to, and that is none other than Ewald's Kia dealerships in Milwaukee, Ewald Kia of Oconomowoc Wisconsin, where you can browse through many stunning vehicles for sale! With Ewald's Kia dealers in Milwaukee, Ewald Kia, individuals everywhere such as you can look through an amazing range of impressive new and used Kia cars for lease in Milwaukee that have a whole lot to offer drivers everywhere. These new Kia cars for sale in Wisconsin are astounding vehicles for sale that have plenty to offer, from great gas mileages all the way to impressive speed and power and much more to give you plenty of variety in your vehicles to try out with a test drive and choose from. With new Kia cars for sale to new Kia SUVs for sale and so much more to provide you with, Ewald's Kia dealers in Wisconsin are sure to have a new or used Kia car for lease in Milwaukee, WI that is just what you have been needing. Ewald Kia of Oconomowoc Wisconsin even offers drivers everywhere an amazing range of lease offers and new and used car deals that will help you fit the vehicle you desire well within your budget! So come on by Ewald's Kia dealers in Milwaukee, WI today and take some of our new and used Kia cars for sale out for a spin on the roads of Wisconsin today, such as this used Kia Optima for lease and sale, the new 2014 Kia Optima LX. 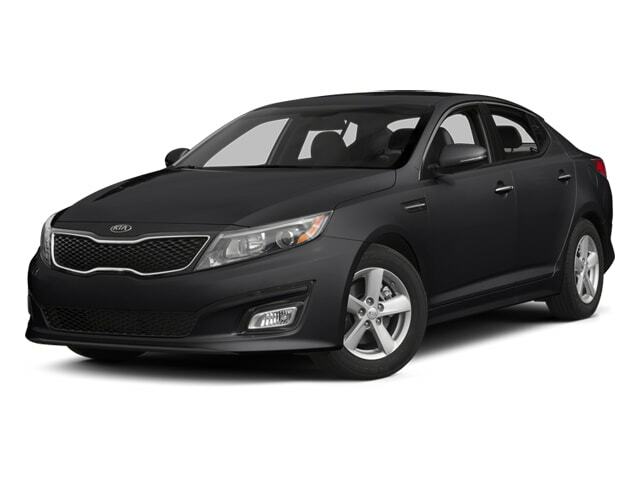 The 2014 used Kia Optima for sale is a great vehicle for sale that has plenty to offer any driver in Wisconsin, as it boasts an impressive range of speed, plenty of gas mileage, and even more for you to experience as you drive. With a great fuel economy to help you save cash and gas, and plenty of speed to take out on the road, the new Kia Optima for lease and sale is a car you are sure to love wherever you go. With this impressive 2.4L DOHC I4 GDI Engine you will have more than enough speed to use on the road, as it provides you with up to 192 horsepower. 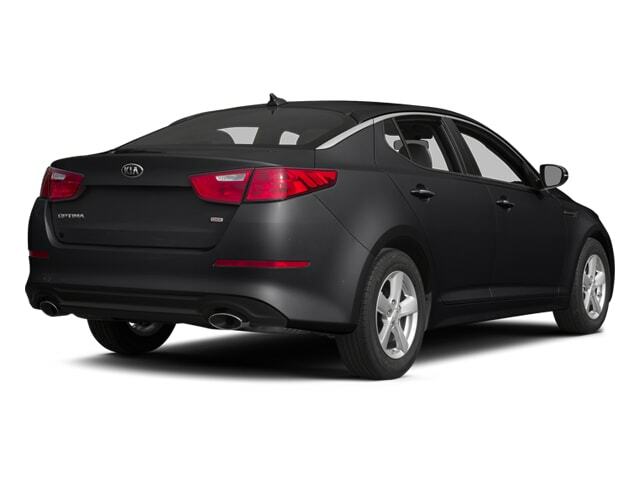 This amazing used Kia Optima for sale here in Wisconsin also has many impressive features and more to enjoy, such as the Tire Pressure Monitoring System, as well as an awesome Anti-Lock Brakes. and even Air Conditioning. Come check out this incredible new Kia Optima for lease and sale today with your own eyes! If you want to see this used Kia Optima for lease and sale with your own eyes then stop on by Ewald's Kia dealerships by Waukesha today, and take this amazing vehicle out for a test drive, located right here at 36883 E Wisconsin Ave Oconomowoc, WI 53066!